1940s Hollywood comes alive in this sequel to The Prince of Beverly Hills. 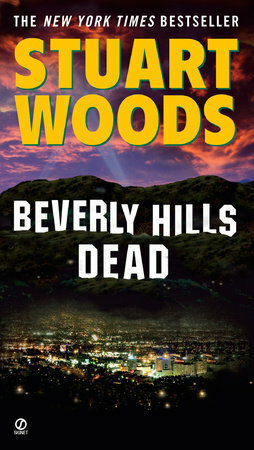 Rick Barron—former Beverly Hills cop, now head of production of Centurion pictures—returns in a page turning novel of murder, political intrigue, and betrayal. Set in 1940s Hollywood, it is the era of the “Red Scare”—when almost anyone could be suspect.